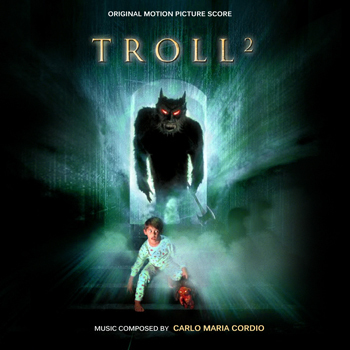 Posted on February 29, 2012, in Carlo Maria Cordio, UNRELEASED and tagged Carlo Maria Cordio, Troll 2 Soundtrack, TSD. Bookmark the permalink. 3 Comments.